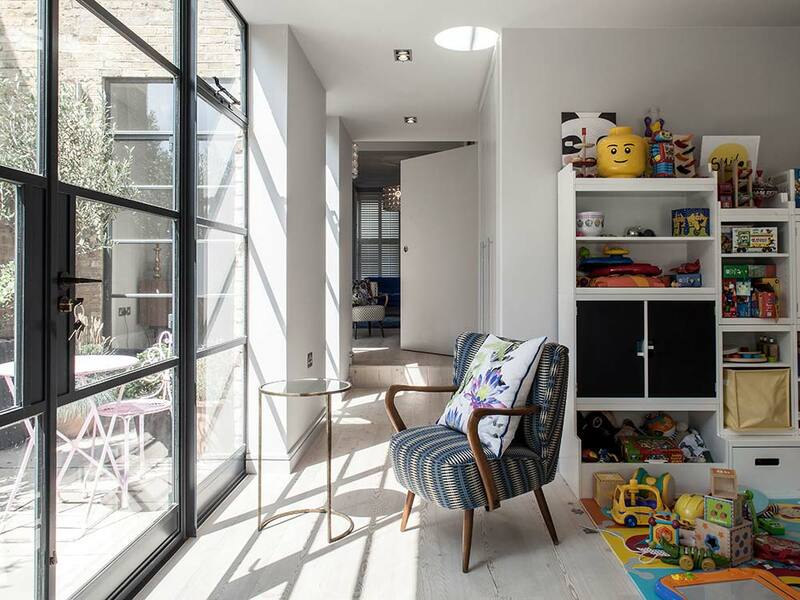 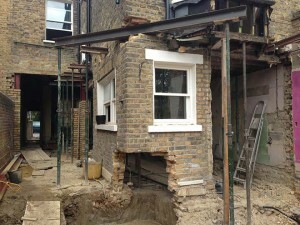 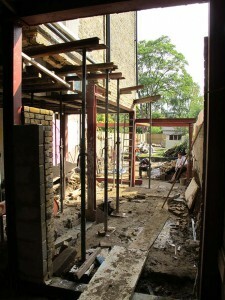 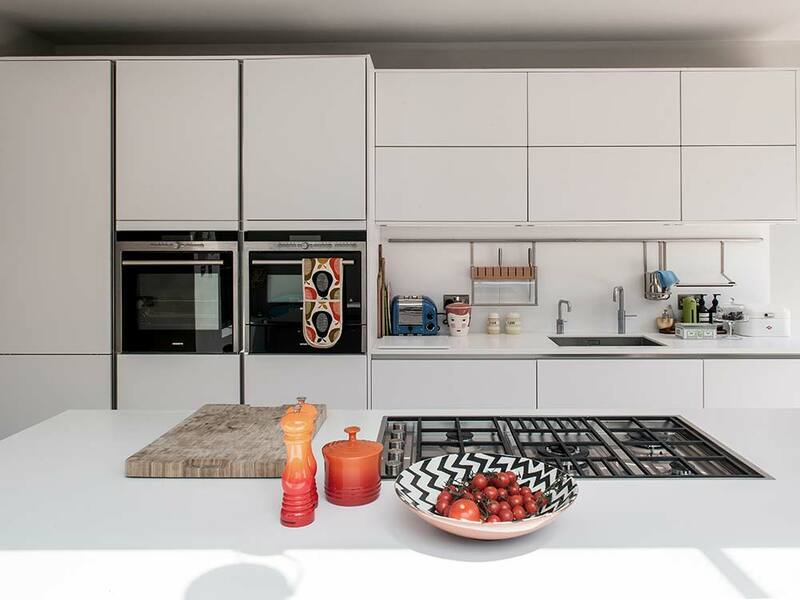 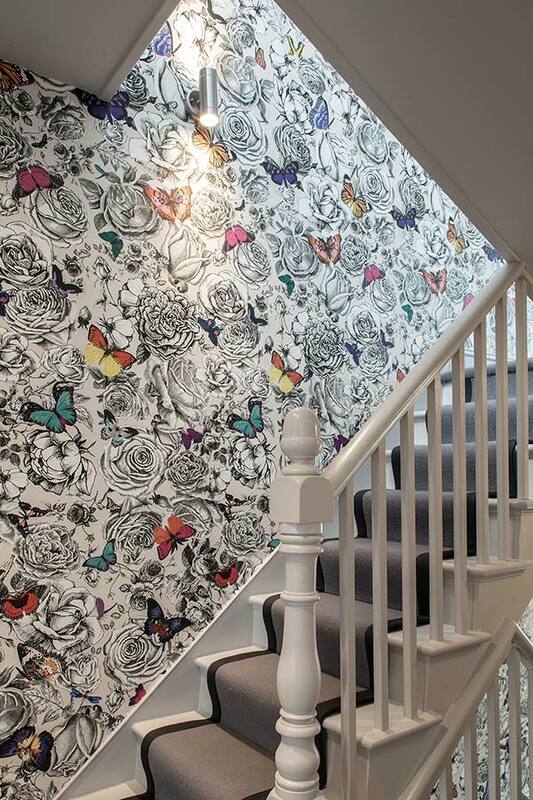 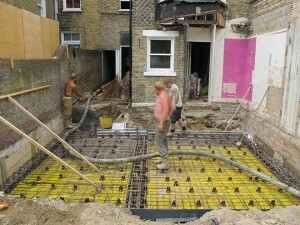 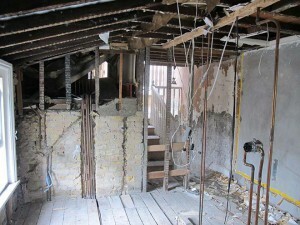 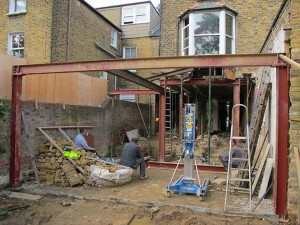 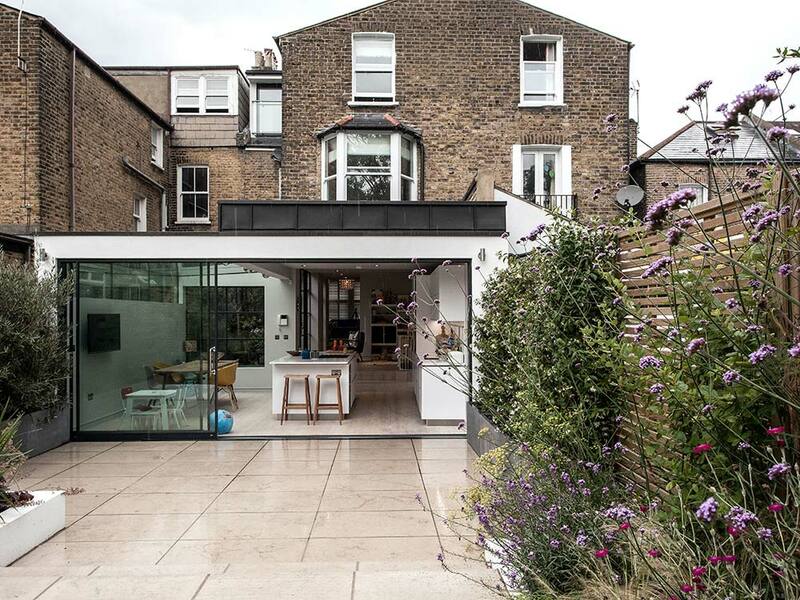 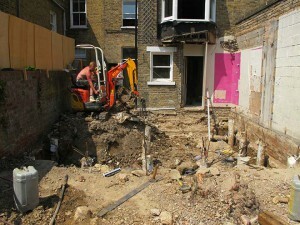 This project includes the complete refurbishment and extension of a 3 storey Victorian terraced house in East Dulwich. 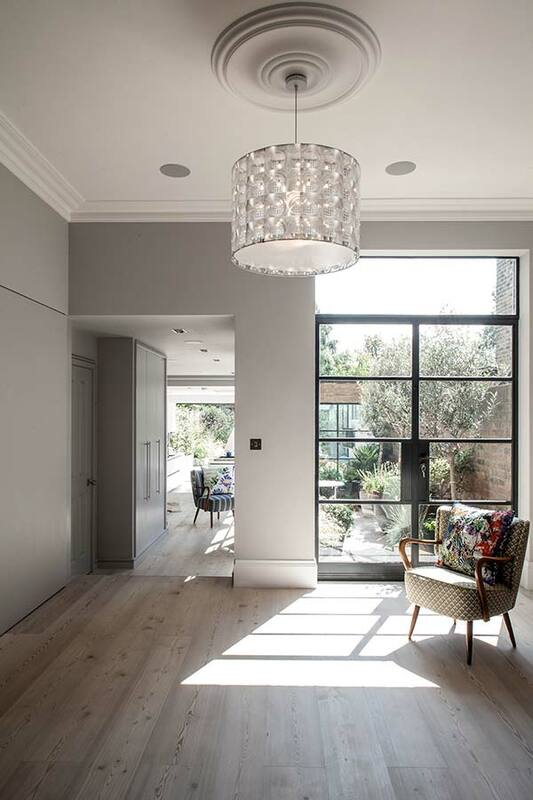 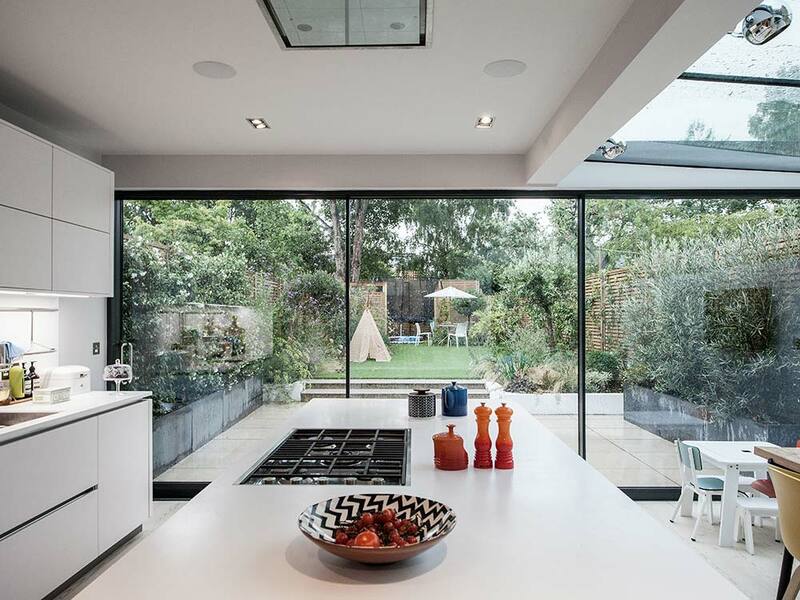 The ground floor was extensively remodelled to create a more a free-flowing sequence of open plan contemporary living spaces leading to the new rear extension and garden beyond. 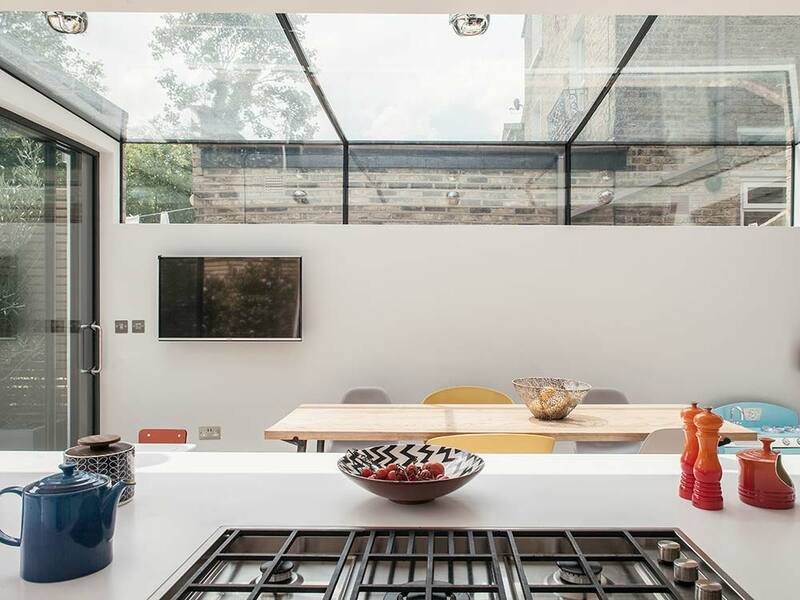 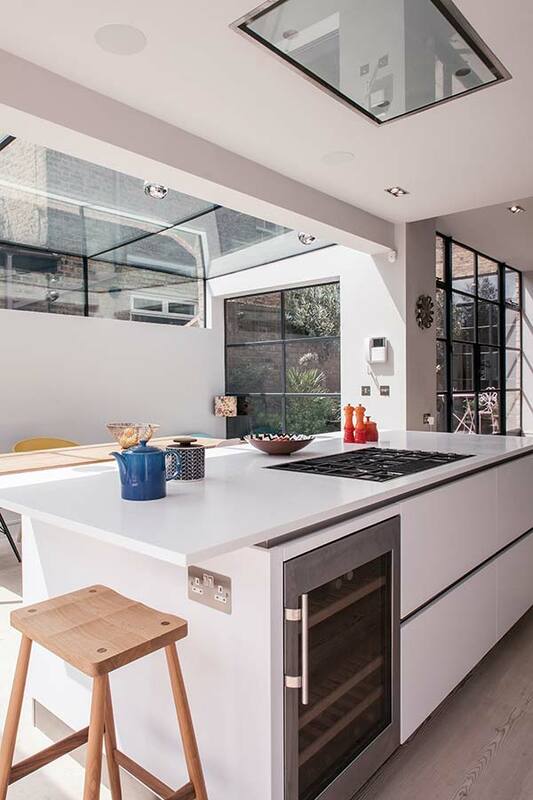 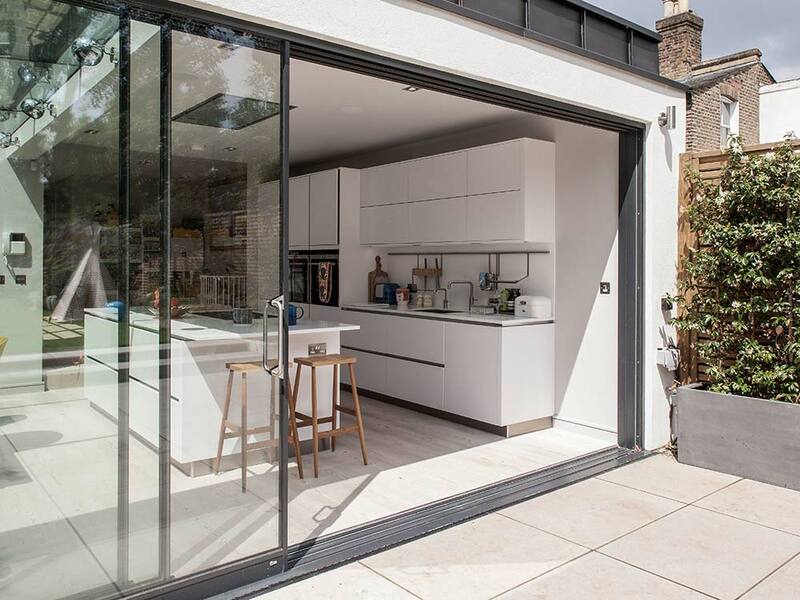 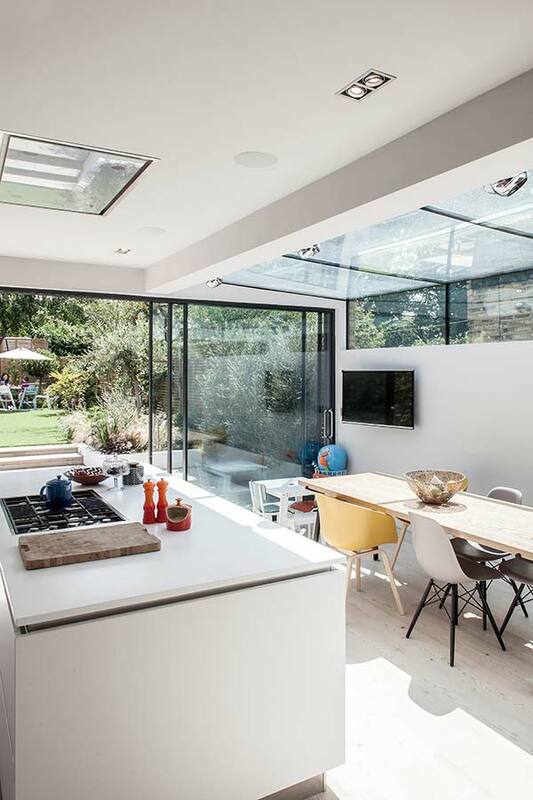 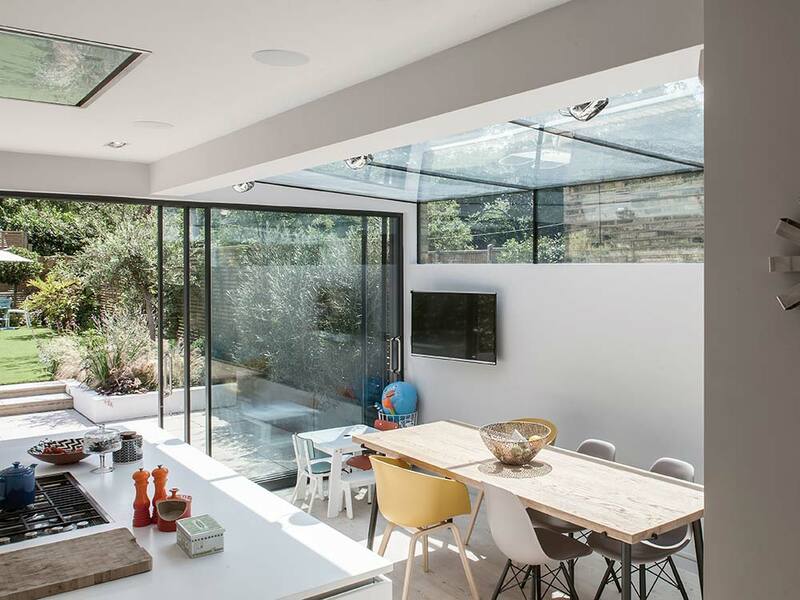 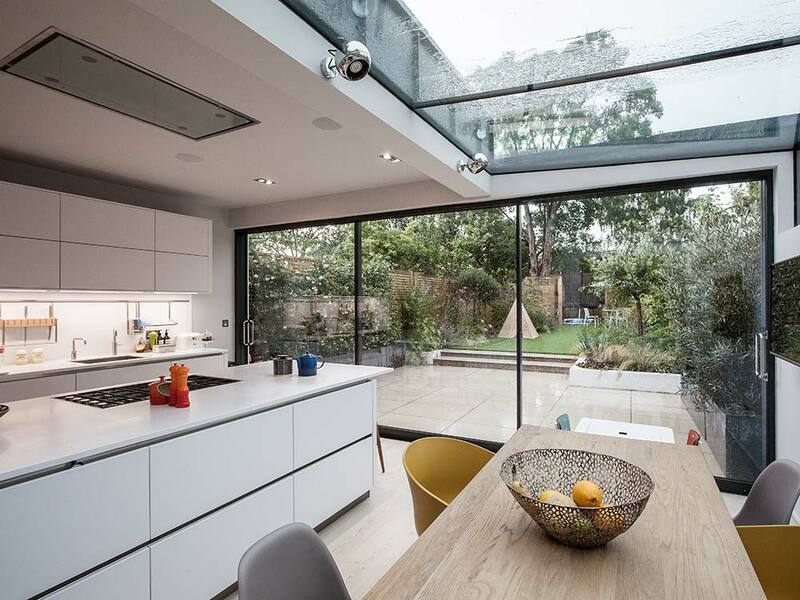 The wrap-over structurally glazed roof to the rear extension provides a key design feature allowing natural daylight to flood into the kitchen and dining spaces; while minimal sliding glazed doors create a strong connection to the rear garden. 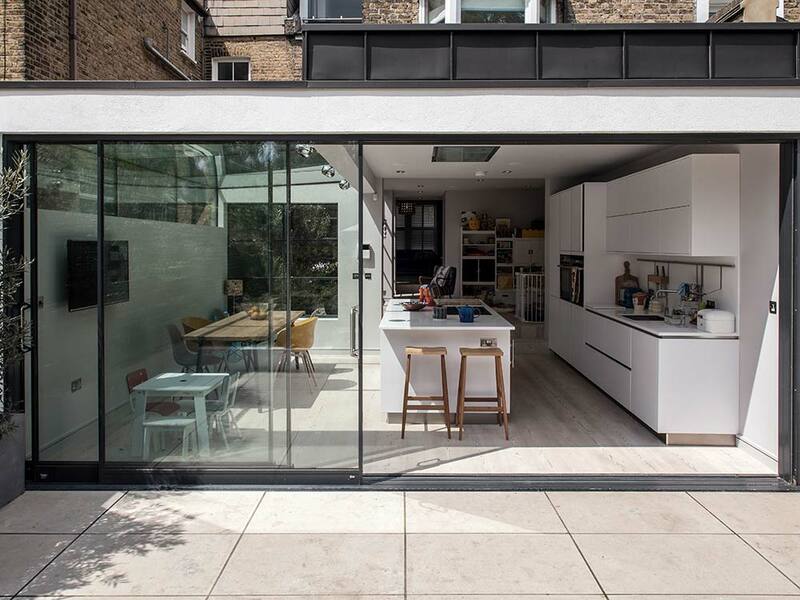 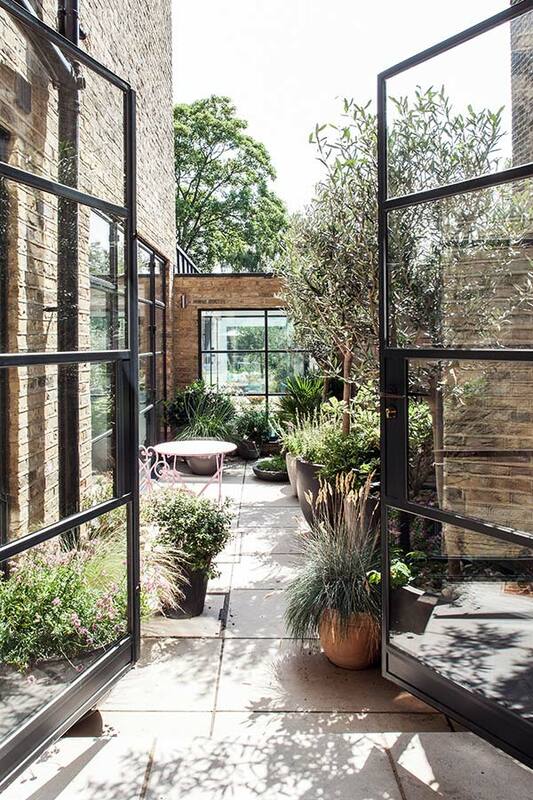 The remodelled ground floor spaces surround and connect onto a beautifully landscaped courtyard space. 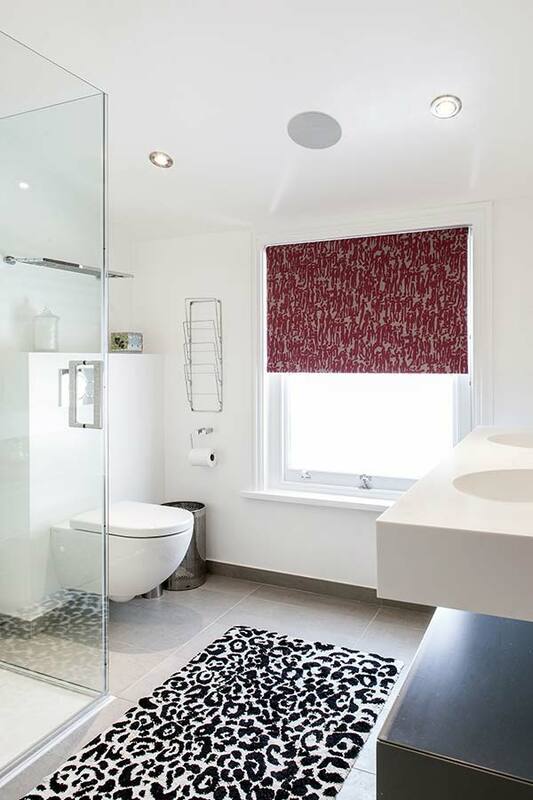 The first and second floors were remodelled with 2 new bathrooms and new service installations throughout.